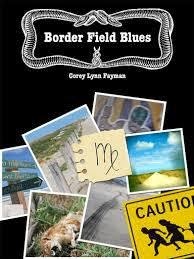 Last November I read and wrote about this indie novel that takes place in San Diego (quite well written, actually) and today I'm revisiting Border Field Blues because its author, Corey Lynn Fayman, has come up with an interactive version of this book. The idea is that now instead of just reading, readers can more fully experience his book. 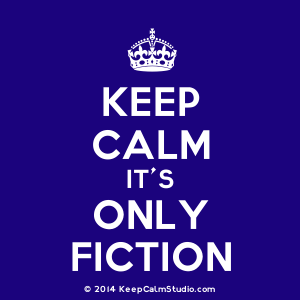 To be very blunt, I'm not pimping for this author, but he's one of the few indie crime writers whose work I have really enjoyed, so this post is my way of helping him out a little. Plus, I think that there are some positives to this sort of interactive approach, although personally I'm not quite ready to abandon my hardcovers and paperbacks and go whole hog into e-readers just yet. Yes yes, I'm behind the times, but well, too bad. But I'm in the minority, so for the multitudes who have everything on their e-reader, this technology would be a definite plus. I have a link to a short little youtube video where you can see how this concept in action. Currently, you’ll need an iPad or Kindle Fire to use the app, which is little bit of a downside if you don't have either one. "Most people know B.B. King, but not everybody has heard of Freddie or Albert King. So in the app section, I include some concert footage of them both. Readers will enjoy the story just as well without hearing them, but it does expand their appreciation of the characters’ world to see the videos and hear their music." He also remarks that some people have told him that the photos and videos from Border Field Park helped them picture the environment there better. The author also believes that the benefits of this sort of interactive approach would be really useful in historical fiction, allowing authors to provide additional background, and to be able to "include all that stuff their editors made them leave out!" According to Mr. Fayman, readers shouldn't expect to see this type of technology used for every book we read. While he's sure that there will be more titles like this, he also realizes that "it’s still kind of an experiment for publishers now," something that " most publishers know they need to be looking into." Things will really "take off," he notes, "When an interactive edition of a book outsells the standard edition." As I noted earlier, I'm much more of a book-with-dustjacket kind of person, and I'm probably joining the ranks of a dying breed because I tend to only use my iPad or Kindle when I travel. For all of you e-reader diehards though, this novel-as-app concept might just be something you may want to look into. If I'd had this app when I read Border Field Blues last year, the first thing I would have clicked on would have been the music. There is nothing like great blues (and, okay, jazz too) while reading a crime novel. 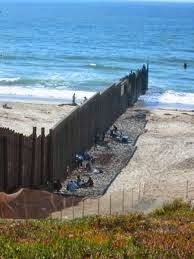 You can find out more at the website for Border Field Blues.